Presenting Our Book Club Brochure Vol. 15! 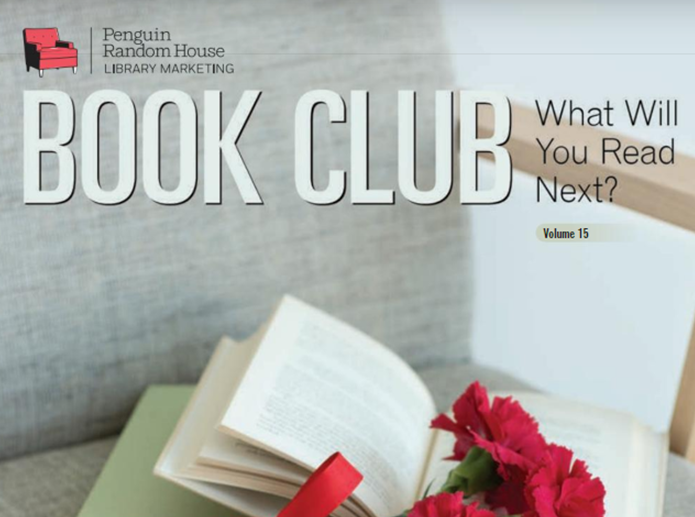 We’re so excited to share the Penguin Random House Book Club Brochure Vol. 15! From historical fiction to true crime and to adult titles for young adults, our new brochure has the perfect titles for all book clubs. Get inspired to make the most of your meetings at your library or curled up by the fire. Click to See Our Full List of Titles. Click to Download the Brochure on issuu. Click to Request a Printed Copy, While Supplies Last. 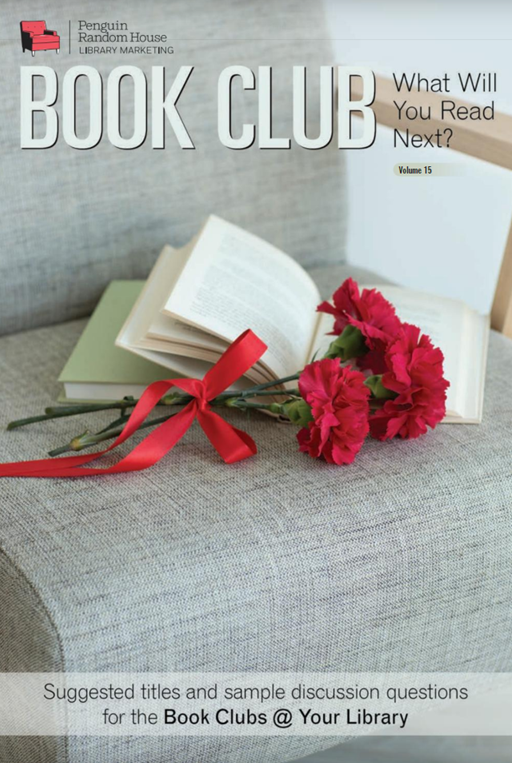 Click to View All of Our Book Club Brochures. ‘Tis the season for hot chocolate, spending time with family and friends, and, of course, catching up on reading, and we have just the books to get your patrons in the holiday spirit. Click for More Holiday Books. While the stories might not be short, the titles definitely are. Check out these short-titled books that your patrons will be dying to get their hands on. 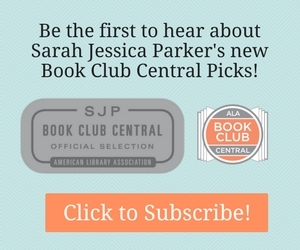 Click for More Books with Short Titles.